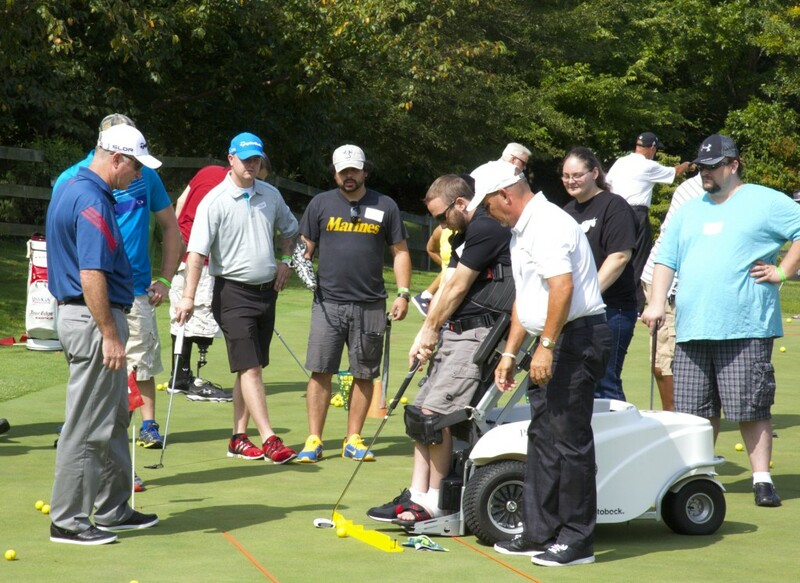 For the ninth consecutive year, participation by wounded veterans and their families in our adaptive golf programs increased. 567 veterans served. With demand also at all-time highs, we can’t thank the generous donors enough. With the further development of current programs, chapter expansion to new locations, and increase in our American Golfer Program, we have continued to devote as much funding as possible directly to the veterans and their families.